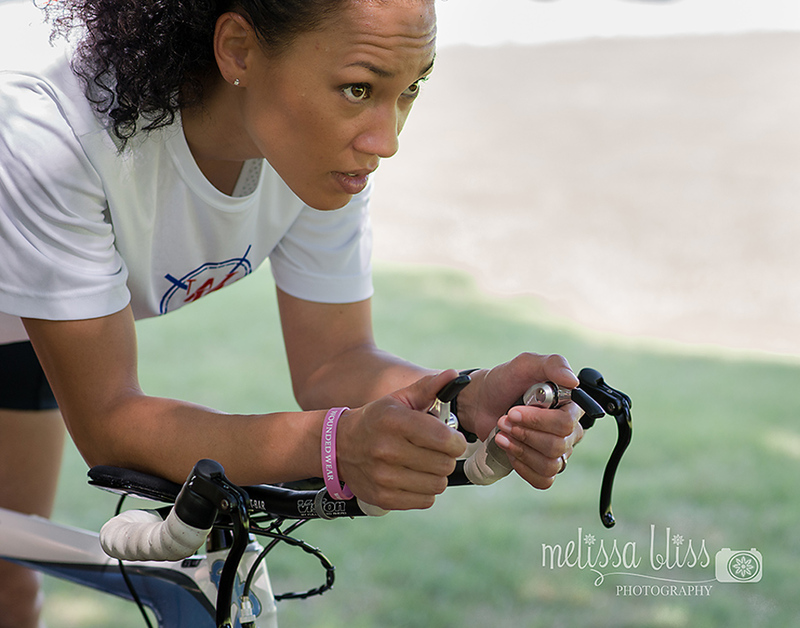 Yesterday I had the pleasure of photographing Soonja Heber, who is an Ironman triathlete training to participate in the Ironman event in Louisville, KY on August 26, 2012. 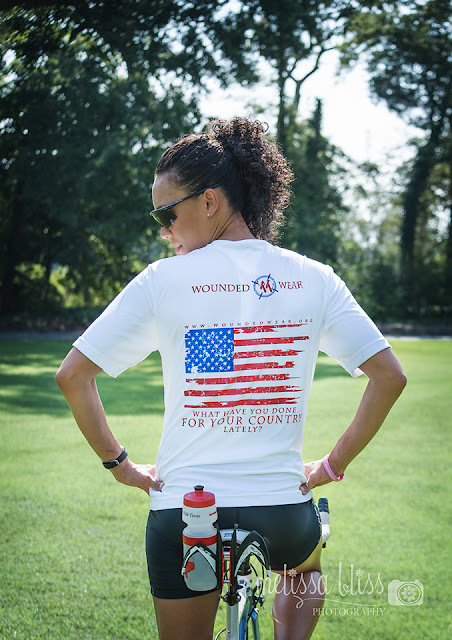 Soonja is raising money for Wounded Wear, a non-profit organization, which provides free clothing and clothing modifications to wounded warriors. The organization also raises awareness of the sacrifices made by America's wounded soldiers and their families. Soonja herself, is a proud veteran and military spouse. And did I mention she's gorgeous? Here are some of my favorite shots from our shoot. The Ironman Foundation was formed in 2003 as a 501c3 non-profit and makes philanthropic contributions of nearly ten million dollars to numerous beneficiaries across the globe. 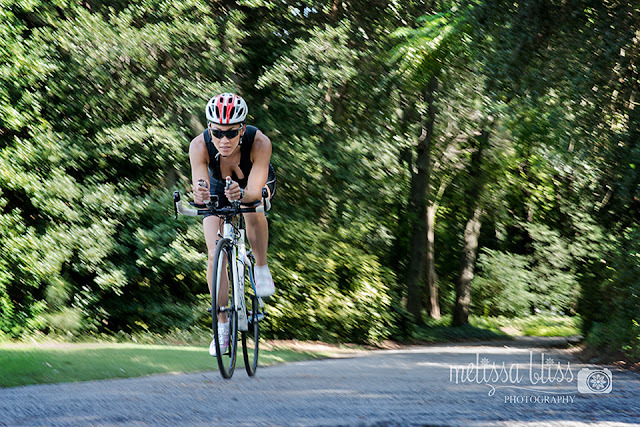 It's mission is "to leave Ironman's legacy through philanthropy, voluntarism, and grant making; by supporting various athletic, community, education, health, human services and public benefit non-profit organizations around the world." As a military daughter and spouse, this cause is near and dear to my heart. I was thrilled to have the opportunity to donate my time to Soonja's efforts, and to help get the word out about Wounded Wear. If you have a moment, I recommend watching this short video about the founder of Wounded Wear, Lt. Jason Redman, a retired Navy Seal and wounded combat survivor. Give what you can. Every little bit counts! And please help spread the word by sharing this post. Thank you!! This is very awesomely awesome! I am heading off to share this post right now!! BTW - I absolutely love the last one of her riding. That is so awesome! Great shots. Love WW! They are one of my favorite organizations that I love volunteering for. It is so great to see organizations helping our vets who are in need of jobs, who are disabled and who are homeless. Such inspiring photos you have captured, love! Love WW! One of my favorite organizations that I love volunteering for. Not only do they help disabled vets, but jobless and homeless vets as well. Such inspiring photos you have captured, love! What a neat project! I love these, especially the panned shot at the end. Great shots. What a great cause. This photos are really great. What a fantastic cause. I can't even begin to express how happy I am to see that you were able to do this for this amazing cause. May the Lord bless them all! Wow!! These photos are amazing and you are right, she is gorgeous! What a great cause and how awesome that you can be apart of it! What a wonderful foundation! I love your shots... the last one especially! !